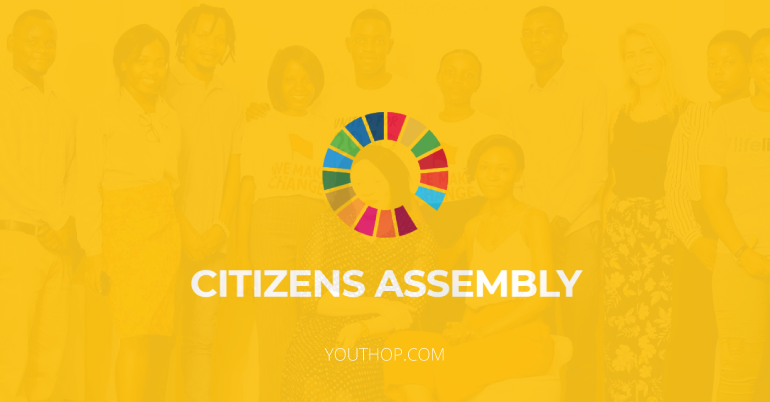 The Citizens Assembly is a 12 month online programme to develop a project to help achieve the Global Goals in your country. As a member of the United For 2030 Citizens Assembly, you will take part in a 12 month programme to develop a project that can help achieve a Global Goal in your country. The programme is completed entirely online using a range of tools, so you can contribute from anywhere to help achieve the Global Goals. You will be guided through the process of identifying a problem, creating a solution and making it a reality with the support of experts from across the world. United For 2030 is a We Make Change community in partnership with The International Development House and the United Nations Association Westminster Young Professionals. 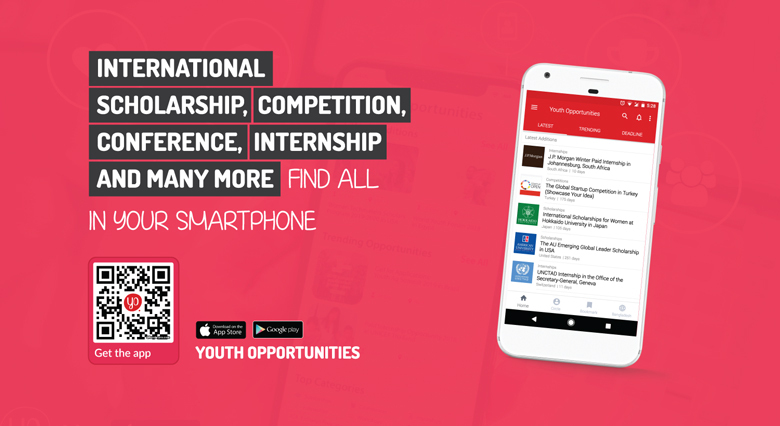 They are all organisations run by young people who were frustrated that the Global Goals can seem irrelevant and inaccessible to our generation. They started United For 2030 to provide any young person with a simple way to support the Global Goals. Applications close on Monday 17th December at 11:59 pm GMT, so apply now! United For 2030 is looking for 5 representatives aged between 18-35 at the time of application. Internet: As the programme is completed entirely online, you will need to have access to a strong internet connection. 8 hours per week: To be able to make good progress with your project, you will need to be able to commit at least 8 hours per week during the programme. Passion: They want people who are passionate and take action in order to ensure their project helps to achieve the Global Goals.